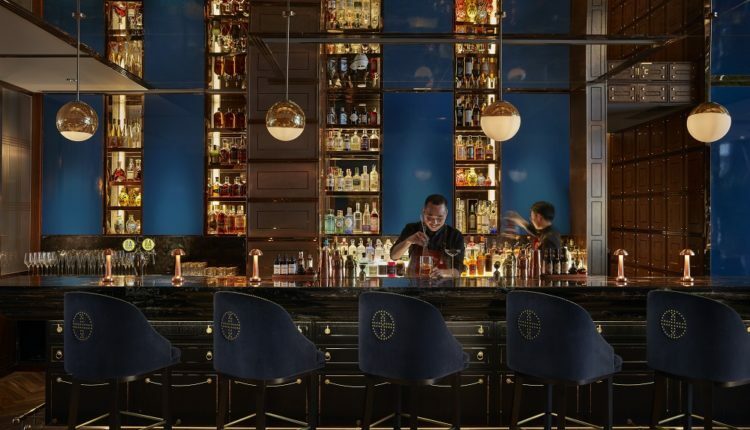 Mandarin Oriental Hotel Group has announced its latest property in China’s capital with the opening of Mandarin Oriental Wangfujing, Beijing. The hotel is located on one of the city’s premium lifestyle retail centres, WF CENTRAL, and features 73 rooms and suites which are among the largest in the city. The rooms are designed with a contemporary residential style combined with subtle traditional Chinese elements. Highlights include an array of luxury amenities, expansive spa-like bathrooms, as well as views of the Forbidden City. 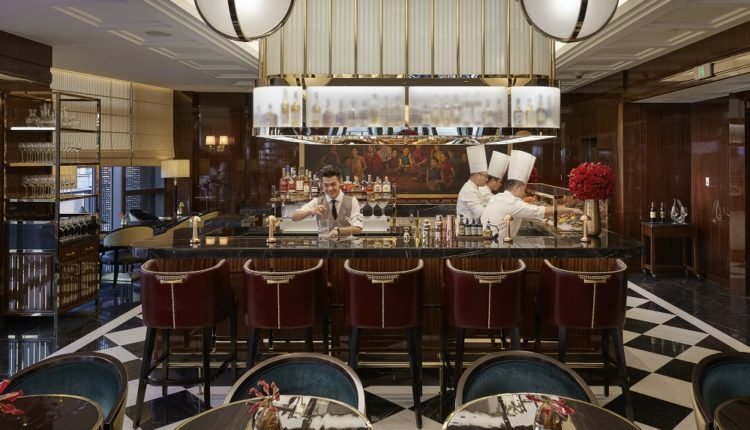 General manager Mark Bradford said: “We are delighted to bring Mandarin Oriental’s legendary hospitality to Beijing and look forward to welcoming guests to the beautiful environs of Mandarin Oriental Wangfujing. 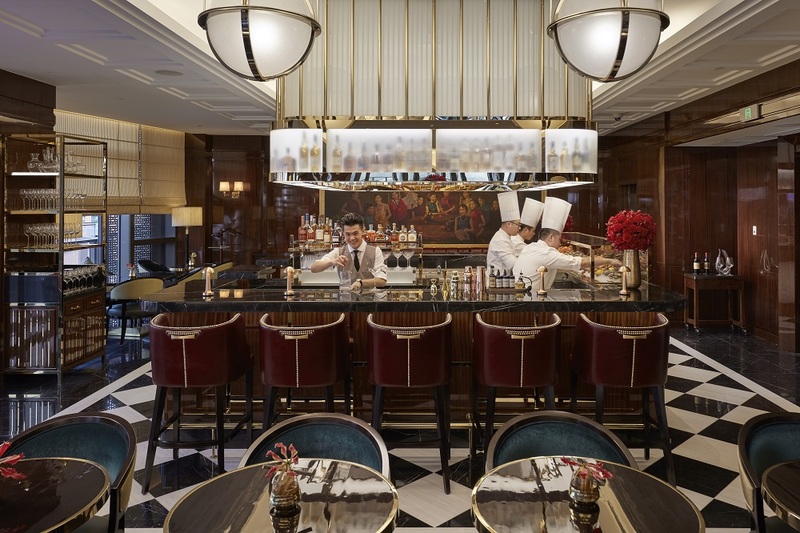 Mandarin Oriental Wangfujing has two restaurants and a rooftop bar – all of which have direct access to a garden terrace. 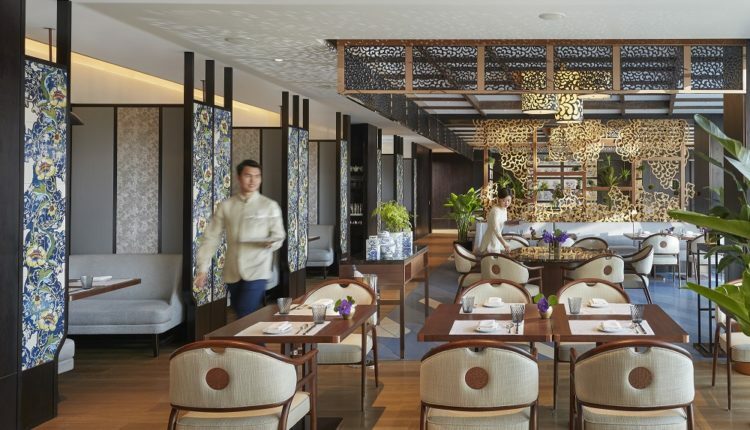 Café Zi is a relaxed environment featuring pan-Asian cuisine, while Mandarin Grill + Bar focuses on classic dishes. 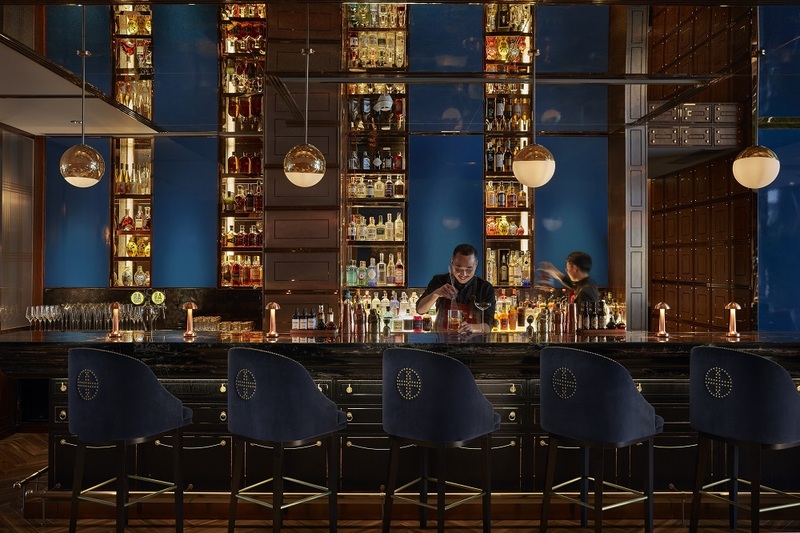 Meanwhile, MO Bar is a lounge that serves cocktails with an international DJ. 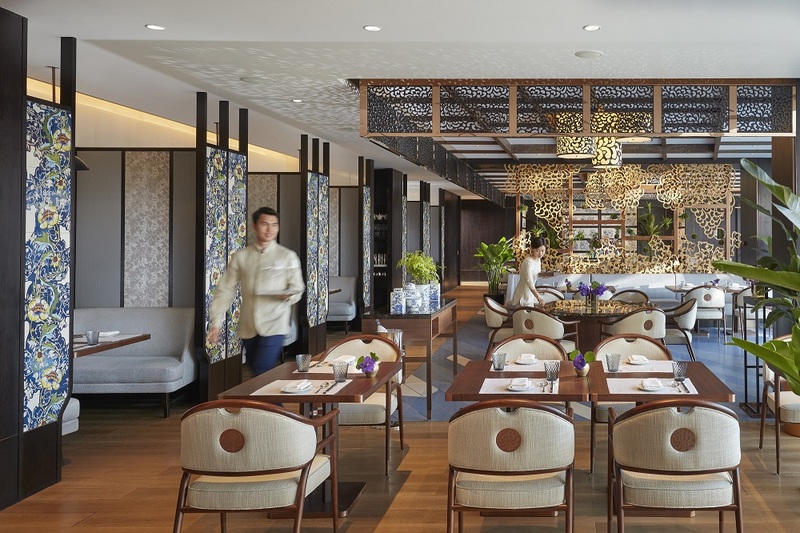 Additionally, The Spa at Mandarin Oriental Wangfujing offers a range of curated wellness and beauty treatments as well as a 25-metre indoor lap pool with natural light and a comprehensive gym. To celebrate the opening, the hotel launched Opening Offer, valid until 18 June 2019. It includes daily hotel credit of CNY 888 to be spent throughout the property.